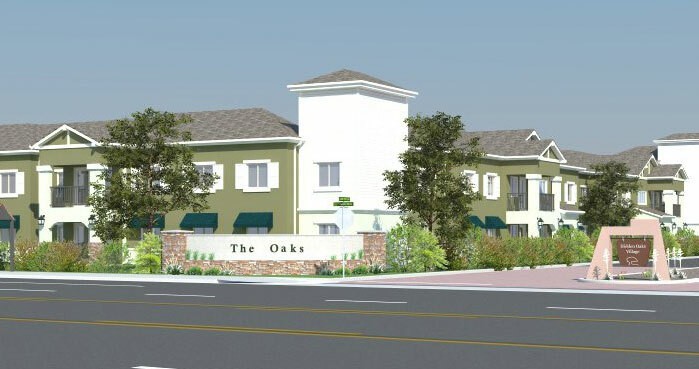 From low-income farm workers, the Corporation for Better Housing is now accepting applications for apartments at the Knolls at the Avenida in Atascadero. Located off Avenida Maria in south Atascadero, construction of the first phase of the 86 unit project began in Jan. 2016. Phase one includes 22 two-bedroom units, 24 three-bedroom units and 14 four-bedroom units. The U. S. Department of Agriculture contributed $3 million to the first phase of the project, in addition to tax credits. The Corporation for Better Housing is a non-profit organization. The development is touted as the first net-zero-energy project in San Luis Obispo County, meaning the total amount of energy used by the building on an annual basis is roughly equal to the amount of renewable energy created at the development. Solar panels on the apartments are slated to generate enough energy to power the units. Did Russia hack the U.S. election? Great one of the worst cities on the coast to get your building plans approved in , nice work dummy.. why not give them free housing too! Hahaha. You’re going to be sorrrrrry! Very sorry. Now there’s a racist comment. I’m beginning to think picking some strawberries is much more lucrative than working a 9-5 job. After the housing and plethora of government subsidies (food stamps, free government phone, low cost utilities, and the earned income credit) why WOULDN’T a person want to latch on to that fat government teat? I don’t see any front lawns to park their cars on?